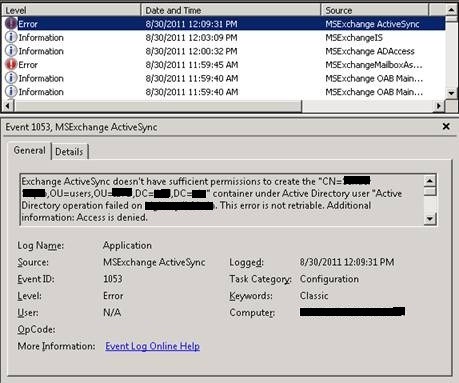 Recently, a client was experiencing load issues on the Exchange 2010 Client Access Servers. The client also had installed a hardware load balancer to balance client traffic. While investigating the PAL results, the ActiveSync connections chart showed a significantly unbalanced number of ActiveSync connections between the CAS servers. It turned out the client had load balanced all client traffic using Source IP affinity for all protocols. This means each client gets assigned the same CAS server, based on the client’s IP address. While this may sound reasonable, for ActiveSync this may not be optimal. Reason is that most mobile telephony providers use some form of NAT translation for their clients, resulting in these devices to appear having the same IP address. When organizations standardize on a NAT utilizing mobile telephony provider, the problem might emerge sooner as all of their mobile clients will be assigned to the same Client Access Server. In the picture above you’ll see the top two mobile devices are being NAT’ed. When the top device connects to the Exchange environment, it gets assigned the 1st CAS server based on its IP address. When the 2nd mobile device connects, the load balancer sees the same IP address after which it will direct that traffic to 1st CAS server as well. 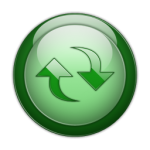 While affinity is not required for ActiveSync, it is recommended since for each newly appointed CAS server, the notification subscription to the mailbox to be informed of updates would have to be recreated. Of course, this would result in a performance penalty and increased latency. 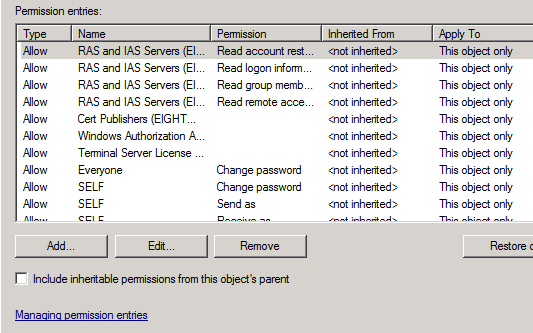 Another option would be Session ID, but some EAS clients unnecessarily create a new SSL session ID. After switching affinity from Client IP to Authorization HTTP Header the ActiveSync clients spread out more evenly. When using Authorization HTTP Header affinity, the load balancer uses the base64 encoded credentials as part of the http client request, e.g. After switching affinity for ECP as well (should be Cookie or Session ID), the load issues were gone. Where in the past mobile clients were insignificant to Outlook clients when compared in numbers, the ongoing consumerization of IT movement results in an increasing mobile client population. The number of ActiveSync users may easily outweigh the number of Outlook clients, as many users use a phone or tablet (or both) in addition to Outlook, if they use Outlook at all. Another option is to create a seperate policy for Windows Phone 7 users. 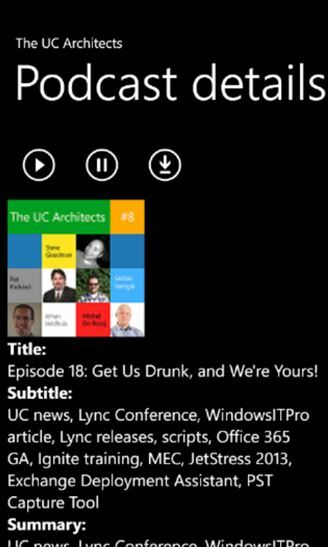 Another thing worth mentioning is that when using multiple Exchange accounts on your Windows Phone 7, policies will be merged into a most restrictive set (credit to Dave Stork who got the information at TEE10). As of Monday, it is possible to synchronise your Hotmail account, i.e. e-mail, calendar and contacts, with your mobile using Exchange ActiveSync (EAS). When asked, choose to accept the SSL certificate. Synchronisation currently works for Windows Mobile 6.x, Windows Phone 7, iPhone, iPod Touch, iPad and Nokia E/S/N-Series with Mail for Exchange. I seem to have missed the news from a few days back that during a broadcast on the @ch9live development network , Joe Belfiore, Microsoft Corporate Vice President for Windows Mobile, confirmed multiple Exchange account support in Windows Phone 7 Series. Goodbye to unsupported hacks or POP/IMAP’ing those additional Exchange boxes. I assume includes all the additional benefits like Direct Push (hello battery life!). In addition, Belfiore stated that on Windows Phone 7 various calendars will be displayed in a single view using coler coding to differentiate between the calendars (i.e. accounts). Thanks to fellow Exchange guy Magnus Björk for spotting this one.